The story of Elmer and Ana Servando and their two daughters is one of faith, perseverance and true grit. Elmer and Ana Servando were born in El Salvador, but met when they were in school in California. After they married and had two children, Amy and Natalie, they decided to move to South Carolina to be closer to family and to escape high living costs in California. 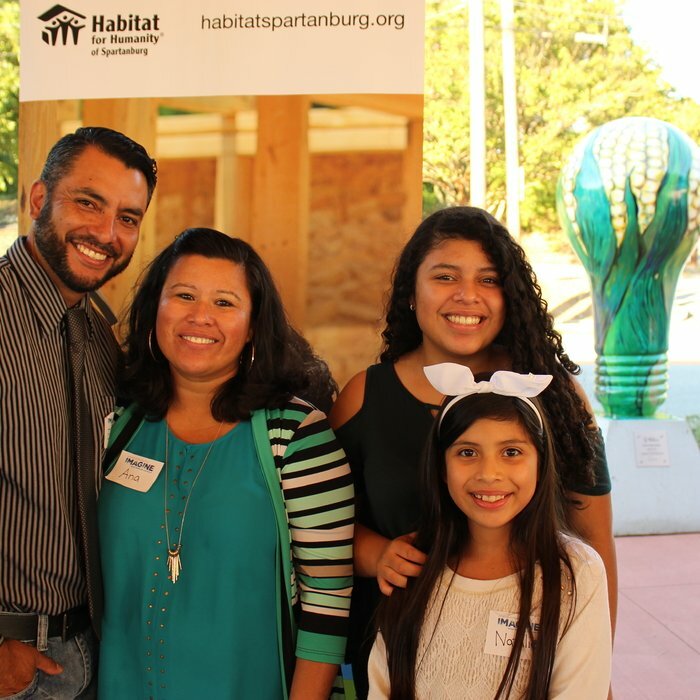 With their children in tow, Elmer and Ana moved to South Carolina and lived with Ana’s brother and family in a small, older home in Spartanburg. Tenisha Parks remembers the moment she let go of fear and turned her family’s future over to God. “If you want something different, you have to do something different,” Rev. Walter Belton told his congregation late last year. As she sat in the pew, the single mother of two boys, ages 11 and 14, clung to those words. 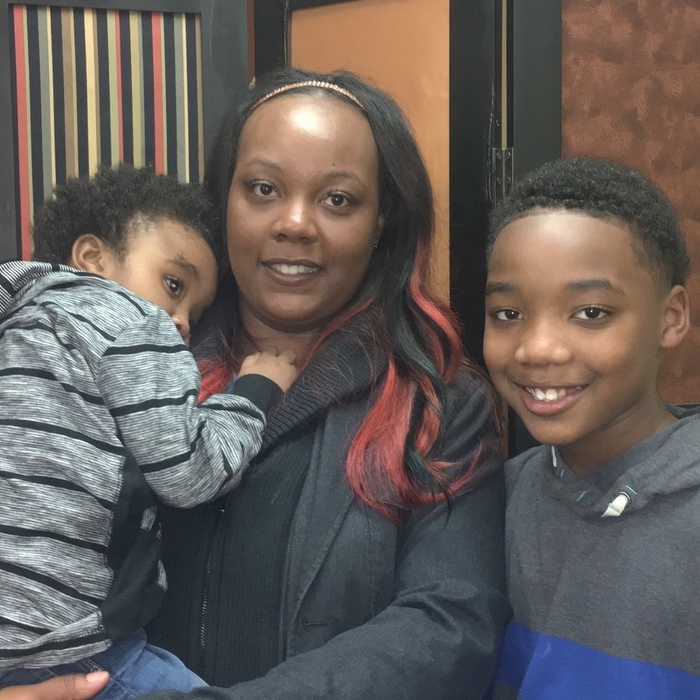 For seven years, Tenisha and her two sons lived in government housing where the boys shared a bedroom and went to sleep with sounds of neighbors fighting and on some nights, gunshots in the background. Beer cans and drug needles were strewn throughout the complex. When she was growing up, Tenisha said her family moved at least six times during her elementary school years. Stability, she said, was not a priority, but a goal she had for her own sons. Chiquette Johnson vividly remembers the fear that gripped her four years ago when her son was born with a lifelong, debilitating disease. Chiquette’s son was born with a congenital genetic disorder and is wheelchair bound. 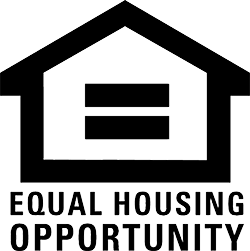 “I remember the first time I held him, I had this feeling of joy and pride, of course, but I also worried that I wouldn’t be able to care for him where we lived,” said Chiquette, describing her small, duplex that wasn’t handicap accessible. 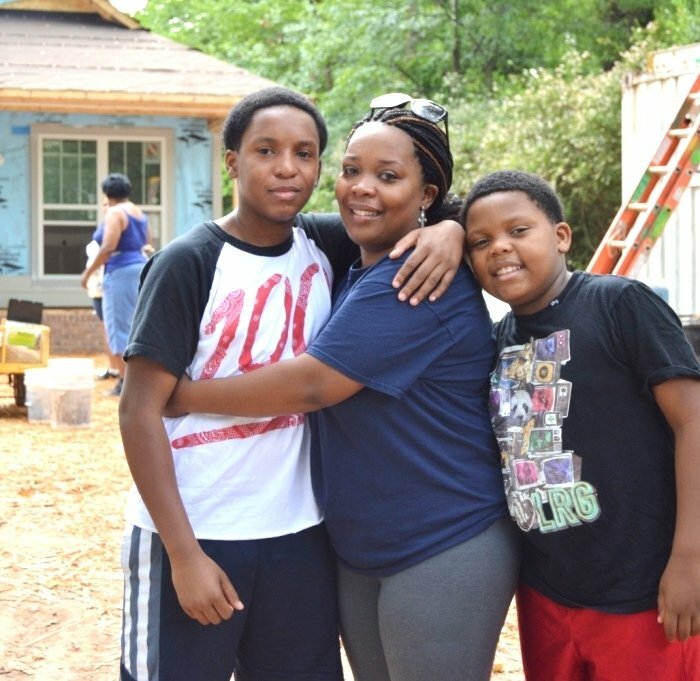 Charlene Lyle is the epitome of dedication - one of Habitat Spartanburg's most dedicated volunteers who has worked 3,408 hours building Habitat homes. 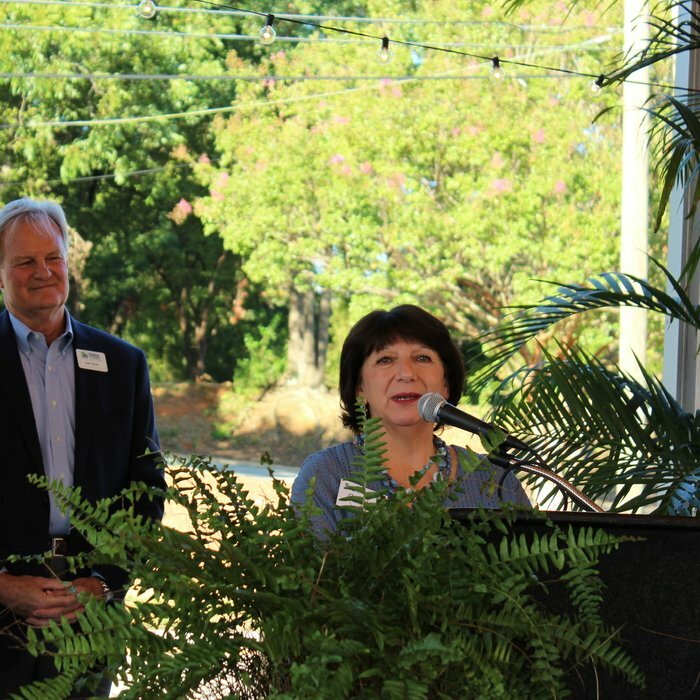 In total, Charlene has worked on 45 Habitat Spartanburg homes! Charlene is a member of an elite group - our regular volunteers who faithfully give one, usually two, days weekly to building homes for deserving families. Joe Mattison -- the leader of the Monday Volunteer Group -- is humble about the work and time the group devotes to the Habitat Spartanburg ReStore.